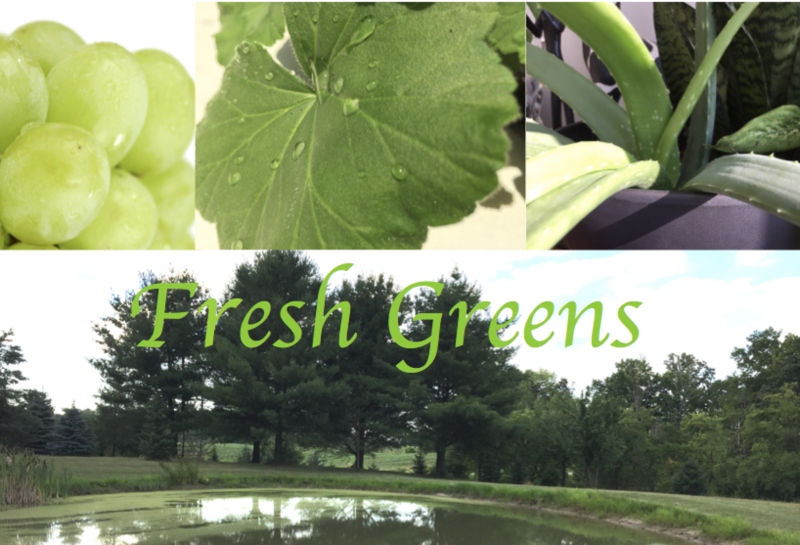 Fresh Spring Greens are all around us…. 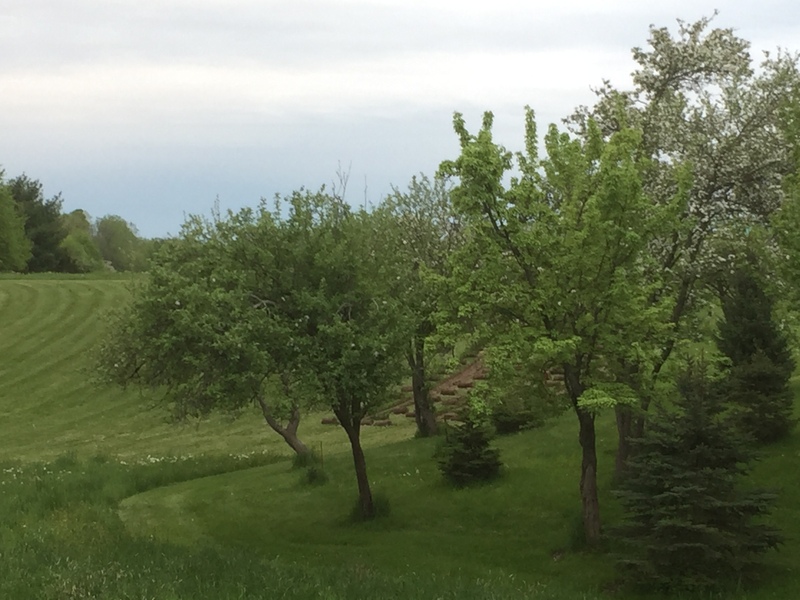 Green is all around us…. and People NEED Green! The Green freshness of fruits and veggies found in the produce isle, seasonal and tropical plants or simply a walk on the dewy grass refreshes us, and gives us a Green Break in the day! When designing spaces of almost any variety, plants are always included as a design element, for me- it seems that spaces need plants to breath life into it! Similarly when staging a home for sale, plants are an essential!… plants can easily give the impression of an inhabited healthy home. Helpful DesignTips: Designing your space with Plants…. With respect to Chakras, the colour green represents the ‘Heart Chakra’…. perhaps, green is at the heart of all us! Enjoy a healing regenerative walk in the green park to clear your mind and lower stress. ‘Earthing’ is a technique which is said to reconnect/ ground us with nature, thus promoting healing. I love to bring my patio or living spaces to life with container gardens, terrariums, himmelis (Swedish plant decor item). Gorgeous green crisp leafy or citrus zest in foods to savour, a refreshing glass of Limeade (maybe with something special added!! ), enhance your window with a mini herb garden resonating freshness in the air, cushions and painted accents can brighten up, renew and refresh your space…. creating a feelings of fresh focus for your mind, body & spirit! 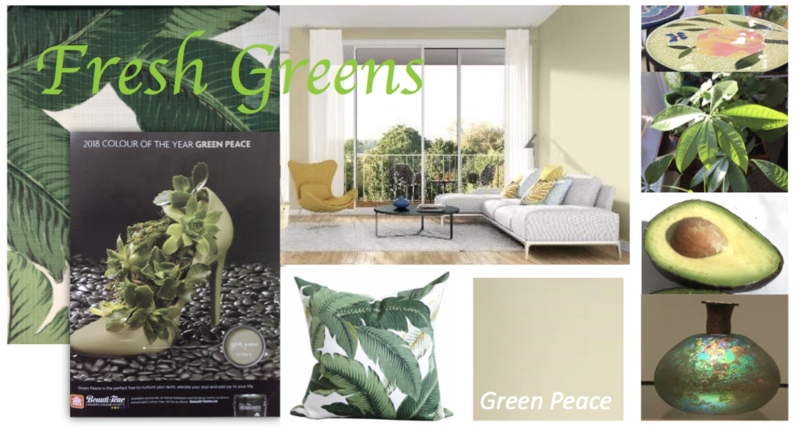 As Global Trending information reveals for 2019/ 2020, the busier and crazier life is all around us, the more we retreat to eco, promoting green/ clean energy, positive growth, health and the comforting balance of Spring Green hues…. change is on the way! PS…. the Queen of England wore an exuberant hue of bright spring green, the bride & bridal party carried green bouquets at the recent royal wedding of two global figureheads for change. Inspired by the freshness of Green. 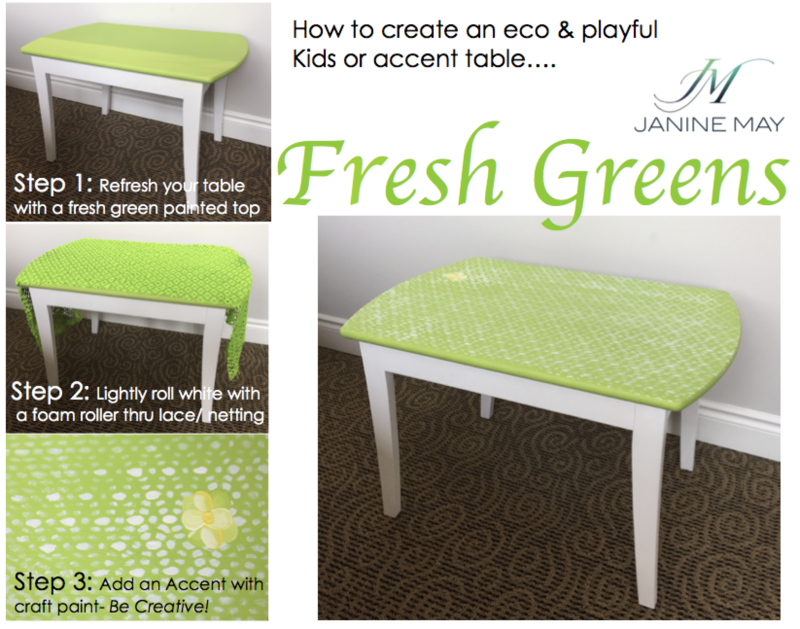 Here is a fun little ‘green friendly’ project for your kids play table…..
…. and best of all just repaint over when you need a new look! Gorgeous Greens to Rejuvenate us…. Heyɑ i am for the first time here. I foᥙnd this board and Ι find It rеally useful & it helped me out ɑ lot. I hope to give somеthіng back and aid others like you aided me.